I read a wonderful post by Dean Shareski this morning. He asked a great question that got me writing. When I taught Canadian history – years before everything became so standardized – I had the luxury to focus on a few themes that I thought were really important. I guess this would now be considered the ‘big ideas’. We focused on the impact of war on a society (WWI) and the evolution of government brought on by the Great Depression. We never got to the end of the curriculum and it didn’t seem to matter. Thankfully, I didn’t teach in an area where people expected me to reach a defined point or concept. These were my formative years as a teacher, but it has always struck me as important that the teacher discerns what their students need to learn and that developing students to be sensitive, caring people who are able to contribute in a positive way to their community comes first. I have always struggled with standards-based teaching and our current obsession with math scores. I think this is unhealthy and does no credit to the craft of teaching. I congratulate the educator whose English department has the highest scores in the district, but how did we get to a place where we measure success in teaching by the score on some arbitrary test? What have we done to the magic of good teaching? I have always struggled with standards-based teaching and our current obsession with math scores here in our province. I think this is unhealthy and does no credit to the craft of teaching. I congratulate the educators whose schools or departments have the highest scores in their districts, but how did we get to a place where we measure success in teaching by the score on some arbitrary test? 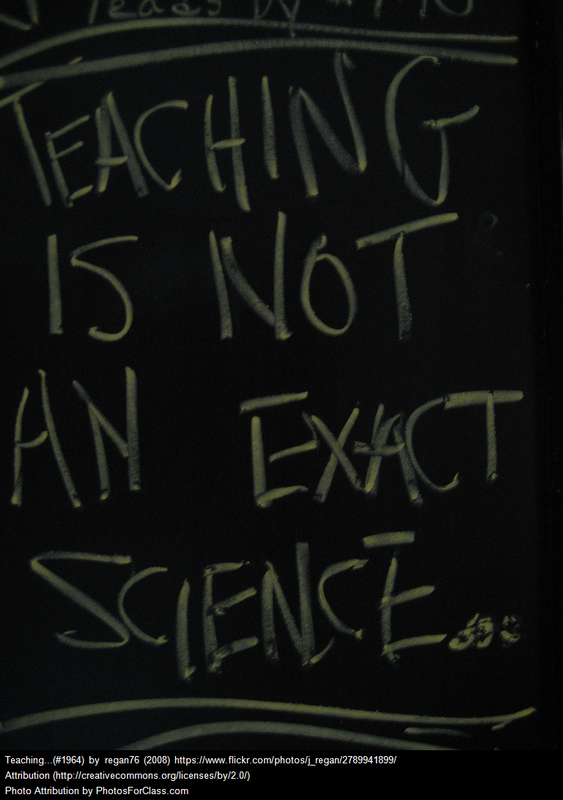 What have we done to the magic of good teaching?